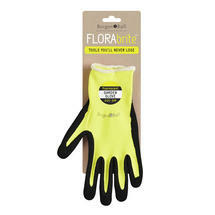 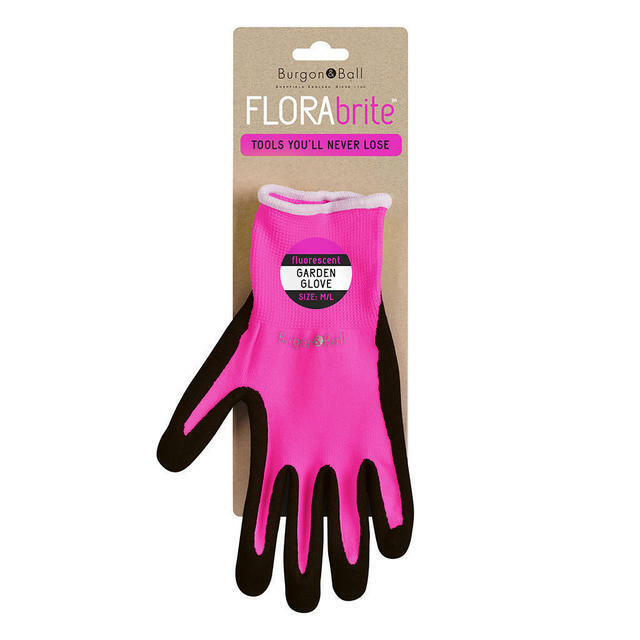 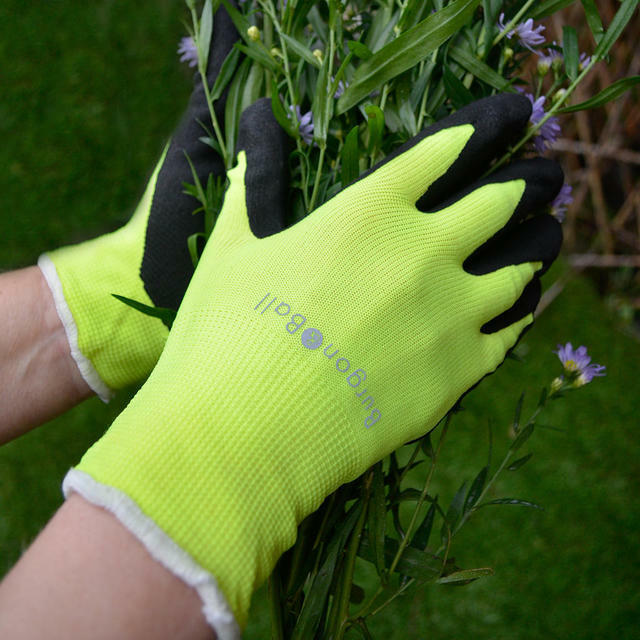 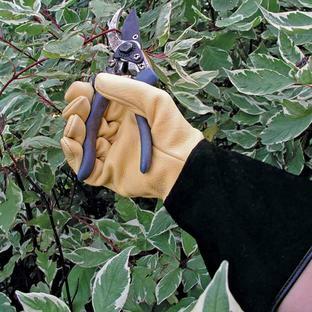 These gardening gloves have a comfortable, snug stretch fit so they can be used for most jobs around the greenhouse and garden, such as weeding, planting out, and dead heading. The gloves have nitrile-coated fingers and palm for grip and protection against dirt and moisture. 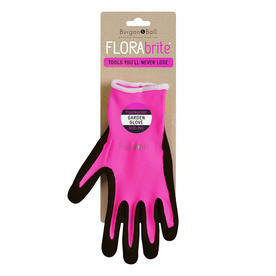 Small/medium - standard size for women. Medium/large - suitable for men or women with larger hands. 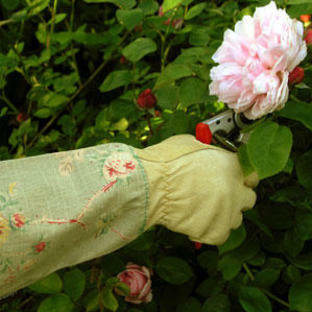 The gloves can be hand washed in luke warm water. 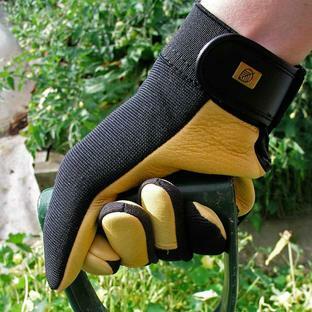 There are also forks and trowels and secateurs in this collection.